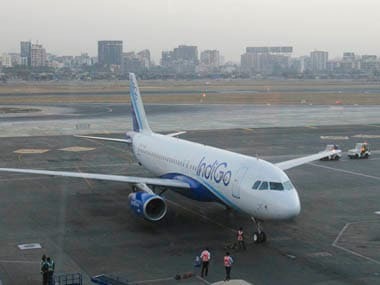 Mumbai: Aviation regulator DGCA has issued a show-cause notice to budget carrier IndiGo's chief operating officer and engineering head over the Pratt & Whitney engines issues, sources close to the development said. The Directorate General of Civil Aviation (DGCA) is also conducting a special safety audit of the airline's operations and engineering, they said. 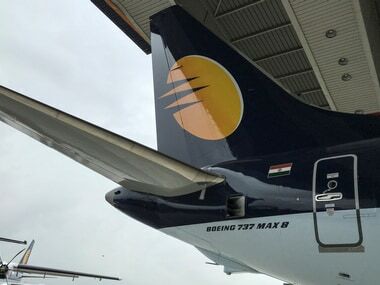 "The DGCA issued show-cause notice last week to IndiGo's chief operating officer Wolfgang Prock-Schauer and engineering head S C Gupta over the Pratt & Whitney engines issues," a source said. "The aviation regulator is also conducting a special safety audit of the airline after coming across issues in its operations and engineering," he said. When contacted, Director General B S Bhullar said the DGCA carries out detailed audit of all airlines at least once a year. He did comment on the show-cause notice. 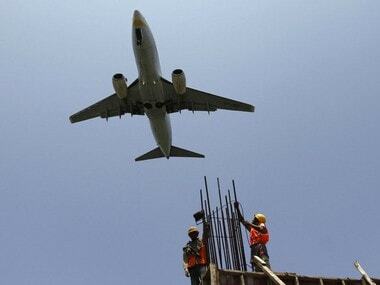 "We conduct detailed audit of all airlines at least once in a year. 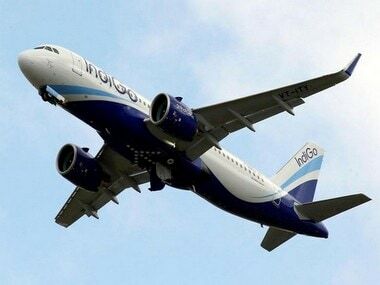 (Audit of) IndiGo is this month...some other one (airline) in June. Every audit involves some action," Bhullar told PTI.